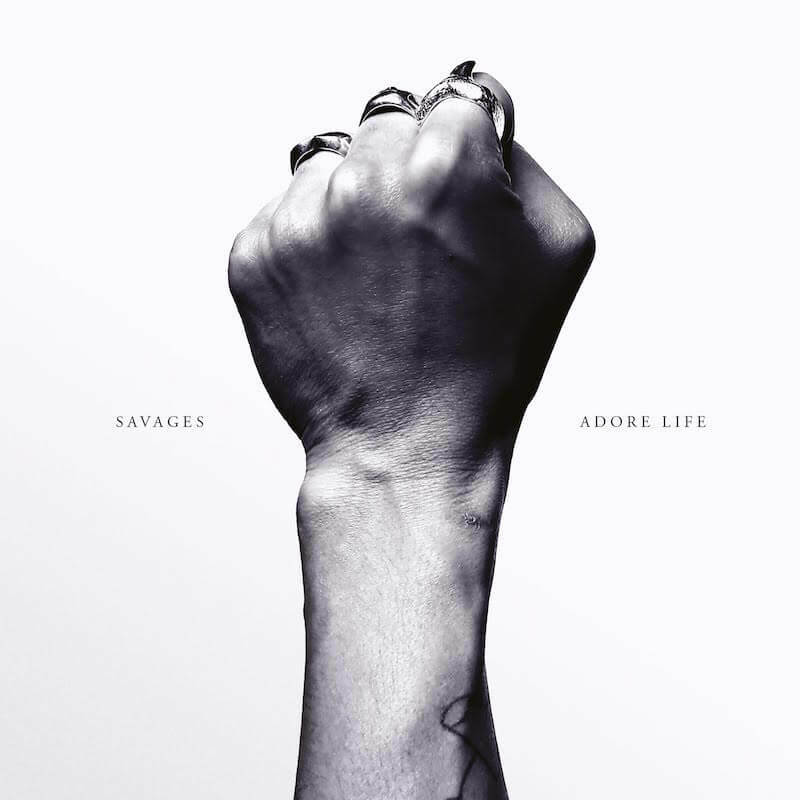 Savages’ second album, ‘Adore Life’, was recorded at RAK Studios, London in April 2015. Johnny Hostile was the producer and Richard Woodcraft the engineer. Anders Trentemøller took care of the mixing in Copenhagen. 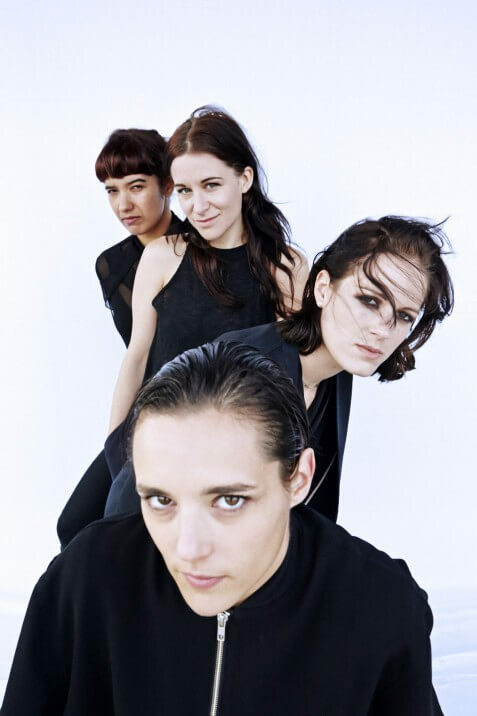 ‘Adore Life’ is out January 22, 2016. I am a retailer, in business for almost 4 years. Am interested in purchasing at wholesale. My store phone is 574-971-8282. We are open 11:00 to 8:00 six days a week. 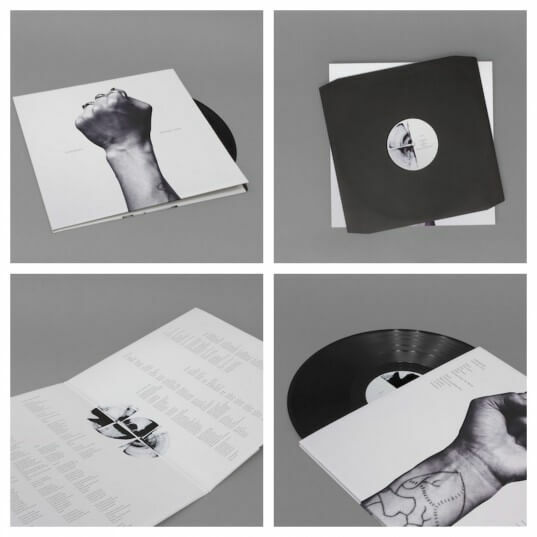 Previous Previous post: Out Today : Majical Cloudz – Are You Alone?